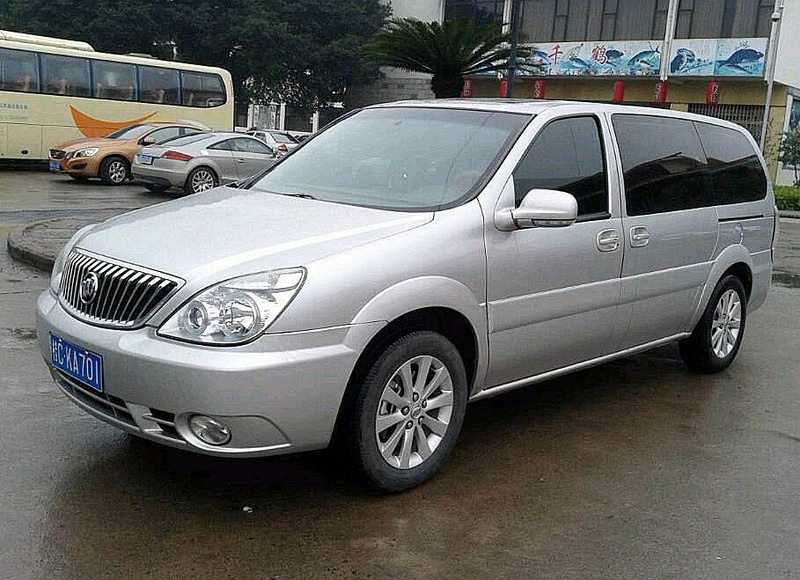 Enjoy a smooth start to your vacation by pre-booking a private arrival transfer to Longji Rice Terraces, from Guilin Liangjiang International Airport. The driver will hold a signboard in your name at the exit gate of arrival hall to welcome you. Please take your booking voucher with you and show it to your driver; and then, you will be transferred directly to Longji Rice Terraces Scenic Area. We are arriving at the Guilin airport very early in the morning on September 23rd and would like a transfer to Dazhai. This transfer is for two persons. Please quote your fare for this transfer. Thanks for your request! Our travel consultant will quote via email soon. we arrive to Guilin airport at 9.25 coming from Chengdu. We would like to go to Longi RiceTerraces and then come back in the evening (at around 17.30?) to Guilin city. 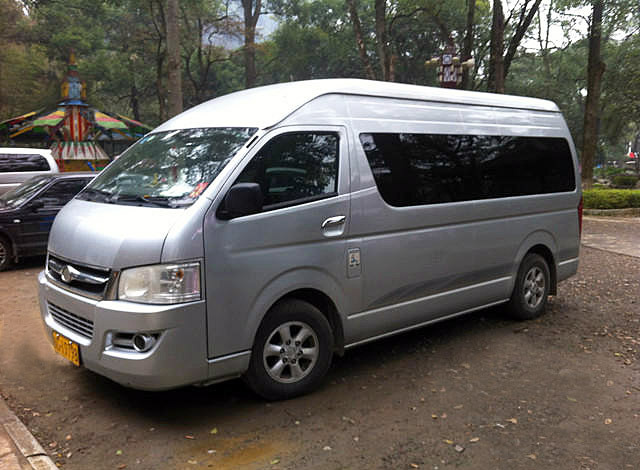 how much will it cost for a transfer from guilin international airport to longji rice terrace for 3 ppl..
How much would it cost to have a transfer from Guilin Airport to Longji Rice Terraces for 2 people? The transfer will be for September 25th at 9.40 am. Is it also possible to have a transfer back (from Longji Rice Terraces to Guilin City) the same day at approximatelly 6.30 pm? How much would it cost? 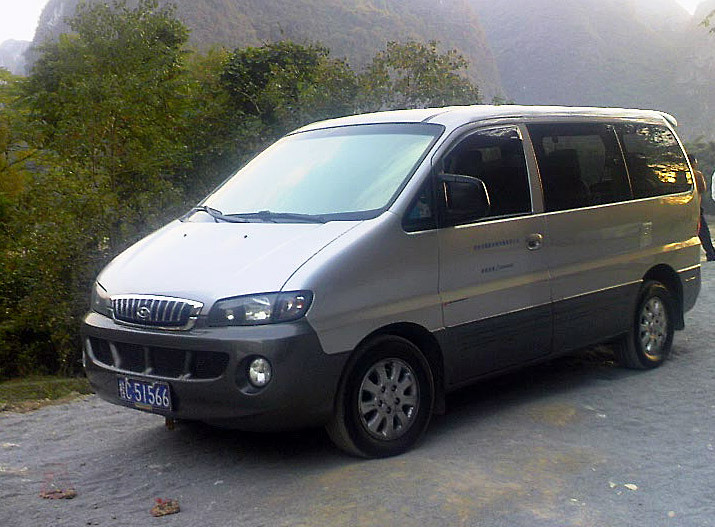 How much would it cost please to have a transfer from Guilin airport to Longji One Art Hotel for 2 people? The transfer would be for April 10th, at 10.45am. We are more than happy to be of service to you. 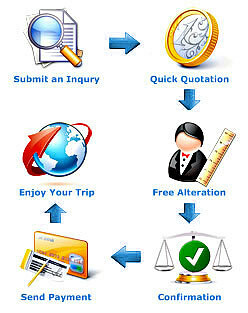 Regarding your enquiry, our travel specialist will get in touch with you soon via Email.